All-Purpose Foot Powder by N.O.G.C. is our special blend of ultrafine zeolite powder in an 8 oz. shaker bottle for use in your shoes or on your feet and other places. The natural way to rid your feet of the unwanted odor has no odor of its own, adsorbs moisture, bacteria, and odor which help to prevent athlete’s foot fungus. FOOT POWDER by N.O.G.C. is an all natural way to rid your feet of unwanted odor. The powder can be put in your shoes or on your feet. Foot odor is usually caused by bacteria, and the only way to really get rid of it is to get rid of the bacteria. An even better strategy is to prevent the bacteria from growing in the first place. FOOT POWDER by N.O.G.C. has no odor of its own. It doesn’t mask, perfume, or cover up the odor, it just eliminates it! Our powder adsorbs moisture, bacteria, and odor which help to prevent athlete’s foot fungus. Just open the bottle, sprinkle lightly in your shoes when you take them off at night. Leave the foot powder in your shoes until morning, shake out excess if you care to and your feet will stay dry all day and odor free. It is nice to have two pairs of shoes and you can alternate your shoes, and not wear the same pair every day. FOOT POWDER may be used directly on your feet. Excellent for runners and joggers as it absorbs moisture which causes bacteria to grow to cause an offensive odor. If you care to you can put the powder on the toes of your socks to help keep your feet dry and discourage the growth of bacteria. The powder can be used all over the body and is really soft. FOOT POWDER has allowed many people to enjoy taking off their shoes, once again, without worrying about offensive foot odor. It is so nice to stop embarrassing odor and help prevent moisture-related problems. Freedom to take your shoes off in public is just a sprinkle away! FOOT POWDER is part of our special blend N.O.G.C. zeolite which is a natural mineral, which has high ion exchange capacity to trap and eliminate odors like a magnet. 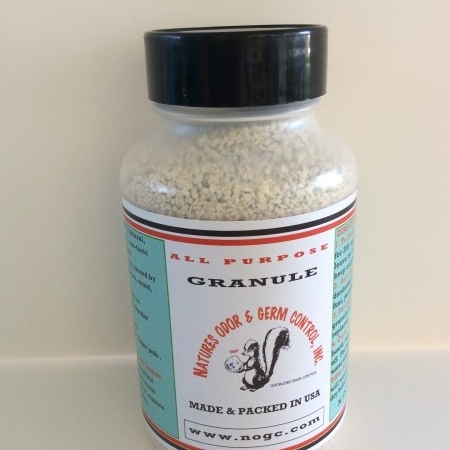 It is ground to a fine powder and needs only be used sparingly. It is safe for children as well as adults. Add 3 to 5 tablespoons of N.O.G.C. FOOT POWDER to a basin of warm water and soak your feet for 5 to 15 minutes. When you are through with your foot bath you will have happy feet and they will make you smile! If you have a very serious sweating problem (called hyperhidrosis) or a very serious foot odor problem (called bromhidrosis) two very common and annoying conditions of the feet. You will really love our Foot Powder! Wash all socks in the washing machine with 1/4 cup N.O.G.C. foot powder. Soak feet in a foot bath for fifteen minutes for three to five days. Add our N.O.G.C. foot powder to shoes every day for the first week, then 3 times a week, as needed. 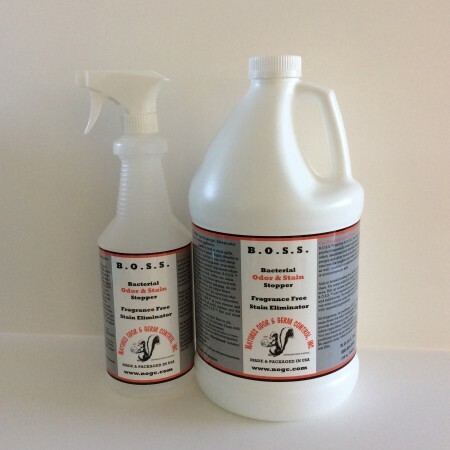 You will never need a different foot care product again after you try our N.O.G.C. FOOT POWDER. I spoke to Sheryl about the All Purpose Foot Powder and asked if I had such good results using the All Purpose Foot Powder on my feet, would it work for my Fibromyalgia if I soaked in the bath tub using it? She told me she really didn’t know because she wasn’t familiar with Fibromyalgia but, that it would not hurt me and to give it a try, so I did. I feel so relaxed and can fall right to sleep after a bath. A bath alone has never relieved my muscles like it has since using the All Purpose Foot Powder also. I am convinced this product helps me and will continue to use it And once again I can’t tell you how much I love your products!! !